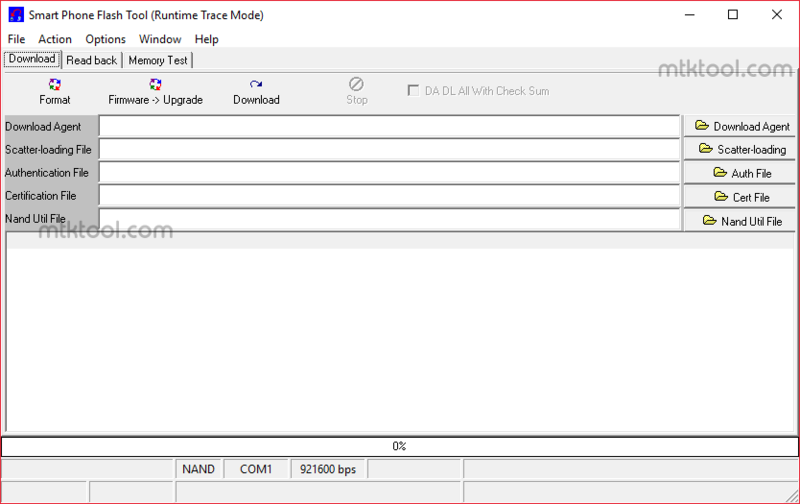 On this page, you will find the Download link of SP Flash Tool v2.1149, which allows you to flash stock firmware on Mediatek Smartphone and Tablets without the need of any other tool or software. SP Flash Tool v2.1149 comes as a portable application, and is of 4.89 MB in size. You can use SP Flash Tool v2.1149 on any Windows Computer including Windows XP, Windows Vista, Windows 7, Windows 8, Windows 8.1 and Windows 10. The File version of SP Flash Tool is v2.1149 and it was released on 06/11/2014.